Samantha Cordery ‘s paintings are based upon her interest in the relationship between painting and photography. 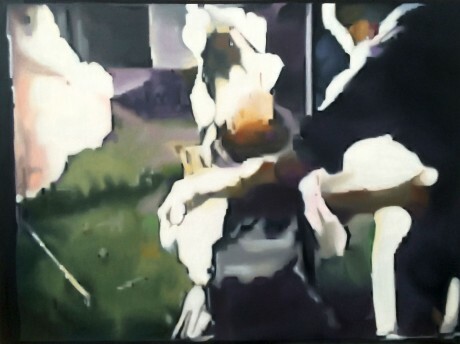 Within this work, photography’s visual characteristics and phenomena, the blur and glitches for example are instead consciously recreated in paint, openly acknowledging the relationship between these mediums. 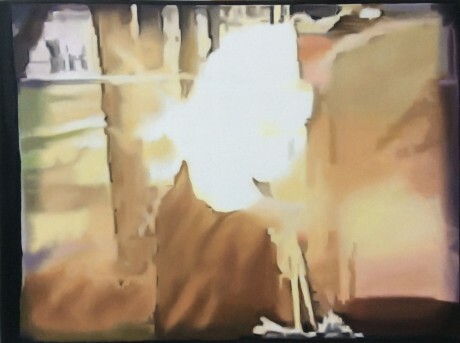 Through the physical transformation that takes place between photography and paint a temporal transformation also occurs; these split second moments can be considered in the measured nature of the painting. The painting becomes a contemplation or reflection of the swift decisions and conventions of the photographic image. In paint, the usually unconsidered becomes considered. 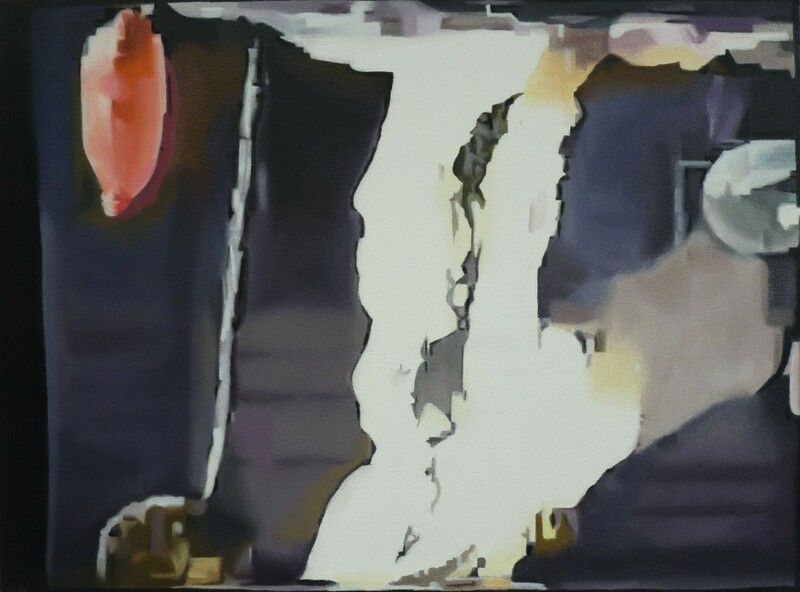 Her recent body of work also explores moving imagery, using stills extracted from film as sources for her paintings. 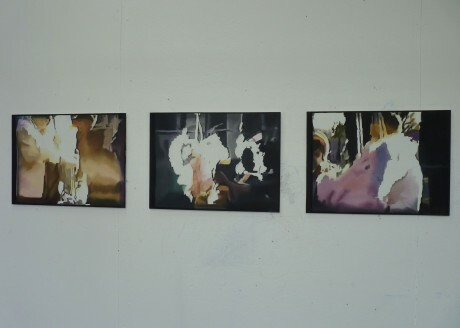 She is interested in the images fragility as a moment in time, the manipulation that occurs from light and the cameras struggle to then compose the image. 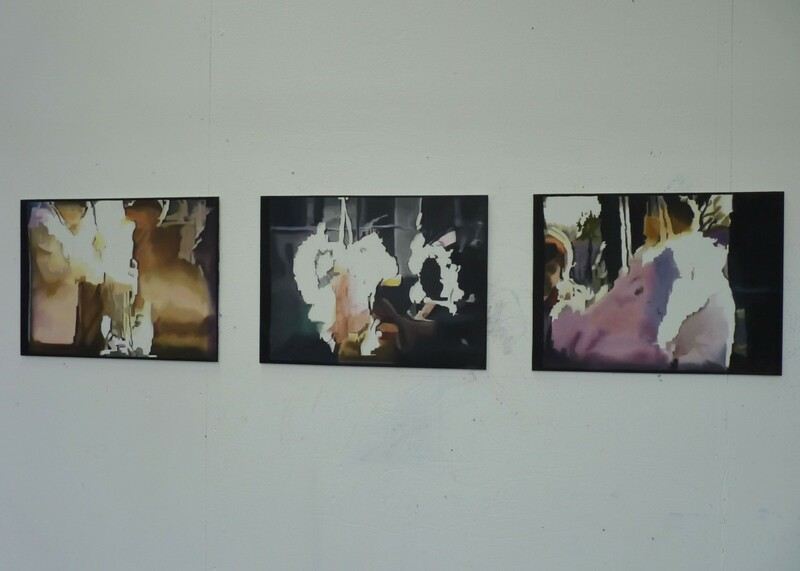 Samantha is currently completing her MA in Fine Art at Manchester School of Art (2015) and also holds a BA in Fine Art (First Class Honours) from the University of Chester.